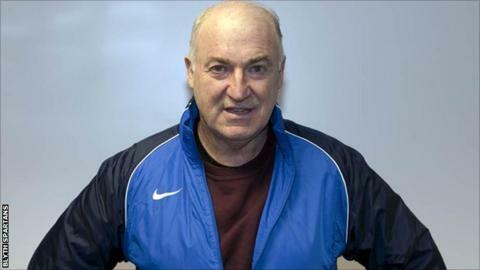 Tommy Cassidy has been dismissed as manager of Blyth Spartans after a meeting of the club's executive committee on Monday evening. Cassidy, who took charge last December, could not save Spartans' relegation to Evostik Premier last season. Last week's 1-0 defeat by Workington ended the Spartans' FA Cup hopes, amid a run of four games without a win. The club have not confirmed who will oversee coaching duties for Saturday's trip to Buxton. However a statement on the website did confirm that training on Tuesday would go ahead with coach Paddy Atkinson, and that "every effort will be made to keep supporters up to date" with developments.